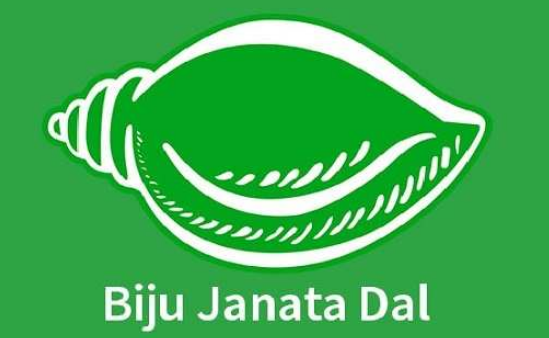 ONI Bureau: The ruling Biju Janata Dal (BJD) has condemned the attack on Utkal Bharat President Kharabela Swain at Kashipur in Rayagada district, saying there is no place for violence in a democratic system. “The attacker has been detained by the police and appropriate action would be taken against him as per the law,” the party said. The party also took strong exception to Kharabela Swain blaming the BJD, saying it’s wrong in his part to jump into a conclusion. The party also slammed BJP, saying “the BJP have become habitual mudslinger and resorts to cheap politics unnecessarily at all times by blaming BJD without any basis. They should refrain from doing so”. BJD’s Rajya Sabha MP N Bhaskar Rao has also denied involvement of party workers in the incident. While Kharabela Swain blamed the ruling BJD on this issue and accused CM Naveen Patnaik of launching the attacks on him, Union Minister Dharmendra Pradhan, former MP Baijayant Panda, PCC President Niranjan Patnaik, BJP Spokesperson Pitambar Acharya, BJP General Secretary Bhrugu Baxipatra and many other leaders have condemned this act and sought strong action against the accused and protection of opposition leaders against such violent acts. The Rayagada SP has confirmed the arrest of the attacker Sumanta Nayak, who is being interrogated by the cops. The case is likely to be handed over to the Crime Branch.